Watching the verdict of the Trayvon Martin case with a bunch of rich white people on Saturday night, I could only yawn a painful sigh of a statement, muttering underneath my breath: “Whatever happens, it’s bad for the country.” And then I left the room before the verdict hit. Afterwards, I spent a great deal of time trying to get the real “facts” of the case. I’m sure this article is full of inaccuracies – all language is – particularly in the hyperreality of experiences we only get channeled through the media. Still, perhaps this will shed some much needed light on the great tragedy and controversy. What kind of person was George Zimmerman? George Zimmerman (b. 1984), 5’7, worked at a car dealership, a mortgage company, an Allstate satellite office, and spent some time unemployed and enrolled at Seminole State College studying criminal justice. He has lived with his wife in Sanford, Florida, in a gated community called “The Retreat” since 2009. Prior to this case, Zimmerman had two run-ins with the law , both in 2005, when Zimmerman was 20. The police confronted Zimmerman’s friend for underage drinking and Zimmerman got extremely confrontational and was charged with “resisting officer with violence” and “battery of law enforcement officer.” The charge was reduced to “resisting officer without violence” and then waived when he entered an alcohol education program. 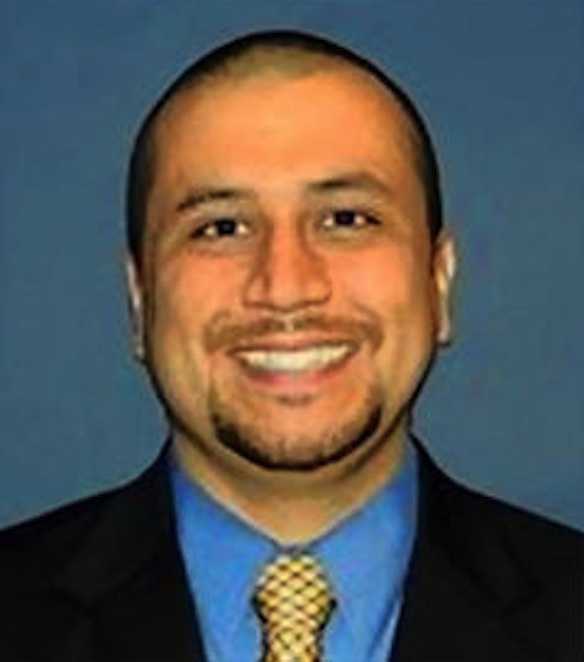 Aside from these blemishes on his record, Zimmerman reportedly mentored young children in the community and was an activist in local politics. For example, he pushed for justice in a case where a police lieutenant’s son beat a homeless man and was not charged for it. Additionally, Zimmerman showed promise in school and aspired to one day become a judge . He was universally liked by his neighbors. What kind of person was Trayvon Martin? 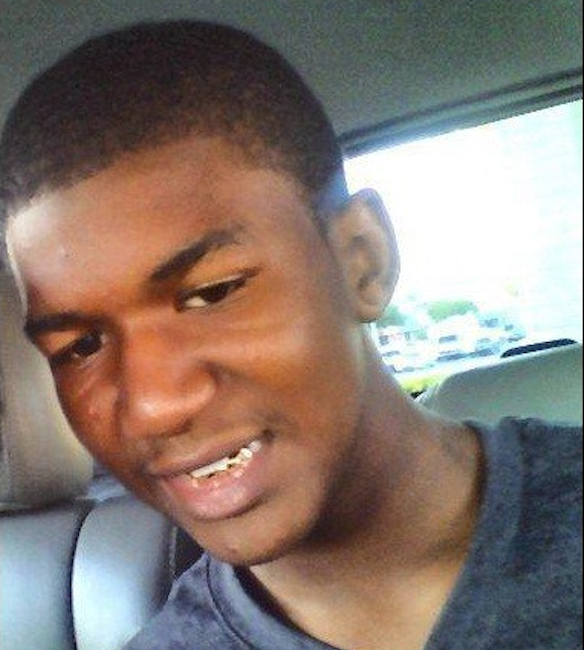 Trayvon Martin, 17, 5’11, a student at Dr. Michael M. Krop Senior High School, lived in Miami, Florida, with his mom and brother up until November 2011, when his mom kicked him out of the house and made him go live with his dad in Miami Gardens. Although Martin had no criminal record, he was suspended from high school three times in the last year . Martin was suspended for tardiness and truancy. Martin was suspended for having a pipe with marijuana residue at school. The portrait that emerged from Martin’s cell phone mirrors his disciplinary trouble at school . According to his text messages, Martin consumed marijuana, possibly was growing it or around growers, had an illegal handgun in his possession once, and flirted with buying a Revolver 22. Recovered text messages deleted from Travyon Martin’s phone detailing his attempts to buy an illegal gun. What inferences can we make from these character profiles? Both Zimmerman and Martin had issues with the law in the past. However, they were both given the benefit of the doubt on two occasions. People, if not the law itself, were sympathetic. Martin demonstrated an inclination towards criminal activity, most troubling the buying of illegal arms. That said, Martin was still only 17 and from a respectable family who cared greatly about him finding his way in “civil” society. Zimmerman’s greatest character vice (or virtue, depending on how you look at it) was his preoccupation with law and order as indicated by his field and studies and aspiration to be a judge. What Happened On That Fateful February Night? The context of the neighborhood watch: The Retreat at Twin Lakes is a 260-unit gated townhouse community in Stanford, FL. George Zimmerman rents a house there. Trayvon Martin’s dad’s girlfriend rents an house there, too. The gated community had a lot of crime. 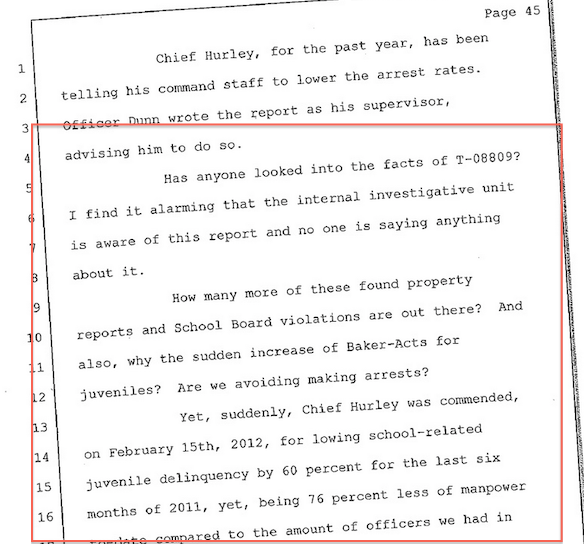 From January 1, 2011 through February 26, 2012, police were called to The Retreat at Twin Lakes 402 times . Moreover, during that time, eight burglaries, nine thefts, and one shooting transpired with dozens of other reported break-ins. The neighborhood then was on high alert and organized a community watch program, coordinated by George Zimmerman. February, 26, 2012, 6:24pm: It’s a Tuesday night. Trayvon Martin is staying about 250 miles from his school with his father’s fiancé. 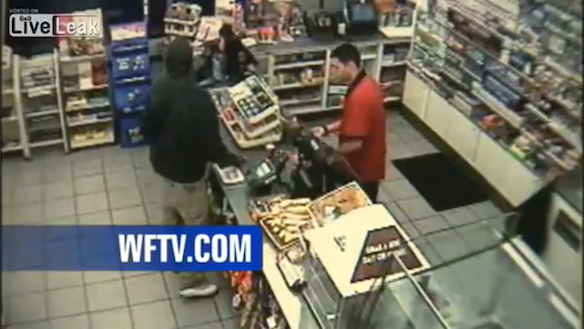 There is footage of Martin buying a bag of candy and an Arizona iced tea at a local 7-Eleven. Martin then has an 18-minute cell phone call with a women while walking back to The Retreat. During this walk, George Zimmerman, who is in his car and returning from an errand, spots Martin and finds him suspicious and calls the police. 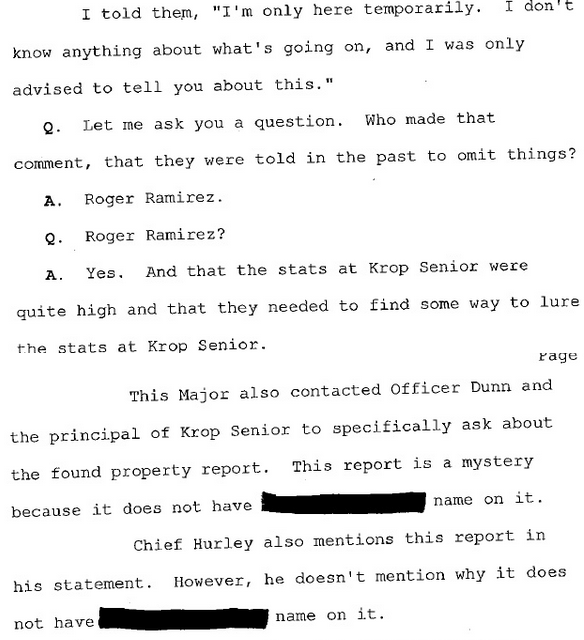 Zimmerman’s call with the police lasts 4 minutes and 7 seconds and ends with Zimmerman agreeing to meet the police at a designated area (read the unedited transcript here ). At this point, things get blurry. We know there was some kind of altercation that ultimately ended with Zimmerman either: (a) murdering Martin for reckless/malicious reasons, or (b) killing Martin out of self-defense. During the time of the shooting, Zimmerman might have been on Adderall or Temazepam (the former of which might make him overly aggressive and impulsive) and Martin definitely had marijuana in his system . 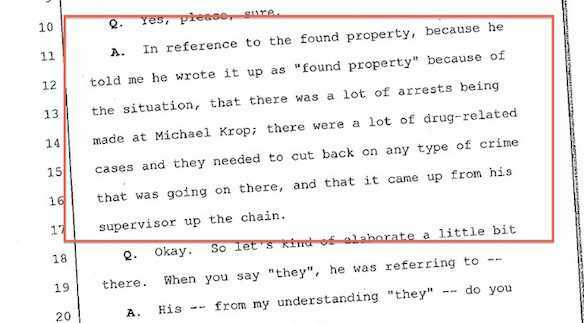 The Zimmerman side of the story: According to Zimmerman, after he got off the phone with the police, he looked around to see where the person fled to. Shortly after, he was confronted by Martin, punched, thrown to the ground, and his head pounded against the concrete. After an intense scuffle, Zimmerman shoots Martin at very close range. There is no truth here for human judges. Only interpretation based on less than perfect information. Zimmerman’s story is suspect. The story from the Martin family is also suspect. And I will confess, I do sympathize with Zimmerman given Martin’s problems at school and the contents of his cell phone (the latter of which was not permissible in court ). But mostly I sympathize with Zimmerman because the forensic evidence supports Zimmerman’s story. The only wound found on Martin’s body was from the gunshot. 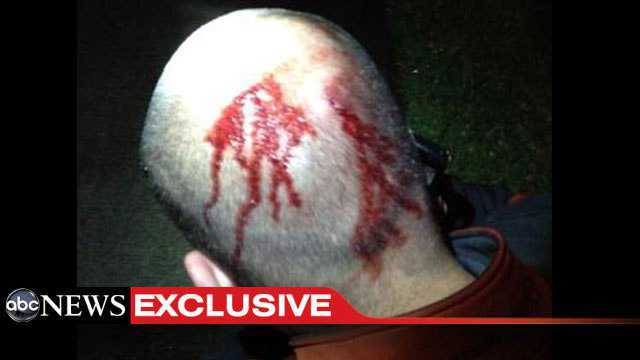 Zimmerman had a fractured nose, two black eyes, two lacerations on the back of his head and a back injury. Nevertheless, if Martin had made it out of this fight alive and Zimmerman were dead, I’d also vote Martin not guilty as a juror. There is just too much ambiguity here for me to condemn any of their souls.